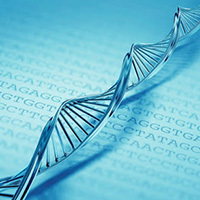 I have a background in Biological Sciences and Biotechnology, with expertise in Molecular Biology. During my PhD studies, I specialized in Epigenetics of physical exercise and focused on microRNA research. I lectured Molecular Biology and Biochemistry and am the co-founder at Instituto Ciência para Saúde (Institute Science for Health), which aims to communicate scientific research and innovation applied to disease prevention and treatment. I am currently developing a post-doctoral research on cardiovascular disease and RNA-based biomarkers and coordinate the non-profit organization Cardiolinc network (www.cardiolinc.org).